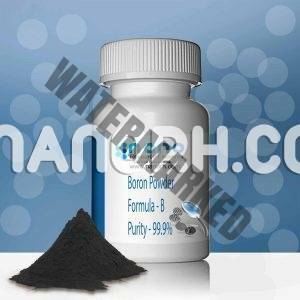 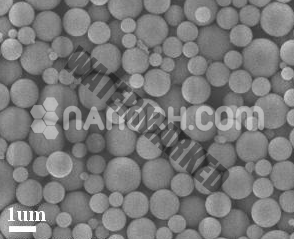 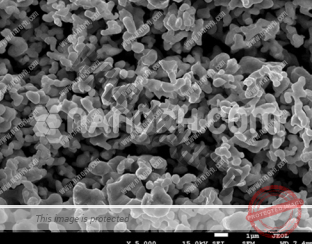 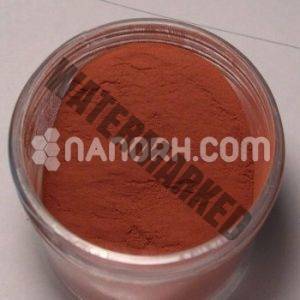 Nano Research Elements, a premium nanoparticles manufacturer & supplier provides quality micropowder products. 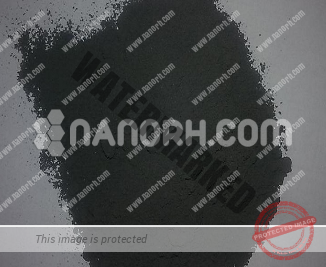 Our micro powder products including elements micro powder, compound micropowder and oxides micropowder. Visit our products listing and find the appropriate product. 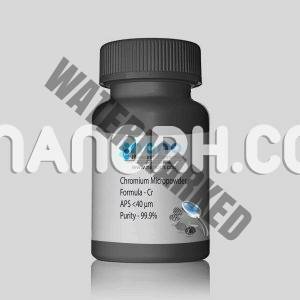 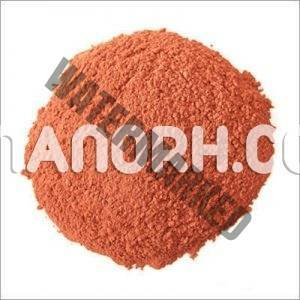 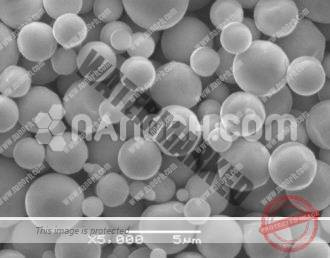 We guarantee 100% quality on our all micro powder and nanoparticles products.